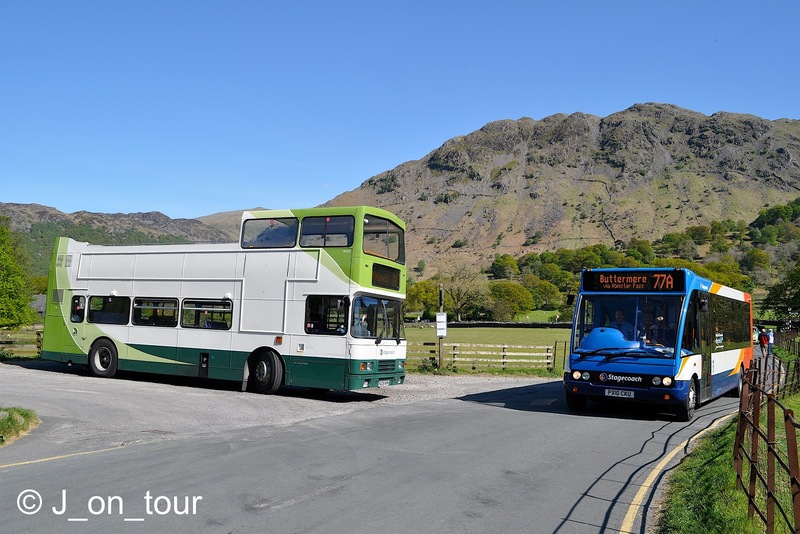 This web site complements the “Borrowdale Story” exhibition at Grange in Borrowdale, which is run by a group of local volunteers. By recording the history and culture of this beautiful valley in the English Lake District, we aim to bring community and visitors together in appreciation of our shared past, present, and future. Can you follow the Borrowdale dialect? This year’s calendar has sold out! We are now beginning to plan the calendar for 2020 – if you would like to contribute one or more photographs for the 2020 calendar, please contact us. For this year, we have some new images of the Askews and the Mounseys, our most senior Borrowdale resident Jake Jenkinson, Longthwaite Farm, and the Borrowdale hamlets. The information boards have been refreshed with new material with a floral theme, and there is a new display of stainless steel and copper items crafted by local men at the Lakeland Rural Industries in Grange. There are also leaflets, interpretation boards and wonderfully informative wall books of valley history. Please encourage visitors to this free, educational and very interesting exhibition. Between February and November basics can be bought at the Flock Inn, Rosthwaite. The nearest supermarkets are in Keswick. We encourage people to shop locally when they can; for extras some of us use Amazon.co.uk and by going there from this link, you can help The Borrowdale Story raise funds for our project at no extra cost to you.